If you are looking for an easy way to make your website work harder for you, look no further than Haggar’s affiliate program. Getting started is simple, and it can prove to be a profitable addition to your online presence. 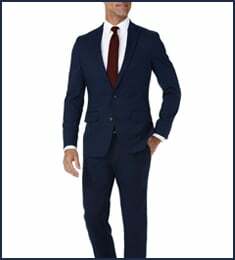 The Haggar Clothing Co. affiliate program is run through the Pepperjam Network, formerly eBay Enterprise Affiliate Network. It’s simple. We’ll provide you with the necessary links, images and logos for use on your website, all of which link directly to Haggar’s official site. Then, each month we’ll pay you a percentage of the sales that you refer to our site. First, you must join the Pepperjam Network. It is free to join, and you can apply to join both the network and our program here. 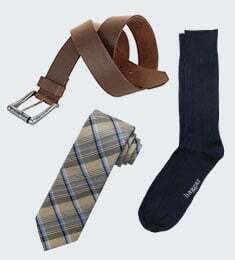 Is my site eligible to become a Haggar affiliate? How do I create affiliate links to Haggar.com? As an affiliate partner, can I use the Haggar name and logos on my site? What are my responsibilities as an affiliate partner of Haggar? As a Haggar affiliate, you’re responsible for using approved links and assets on your website. You must also adhere to the terms and conditions of our program, which can be found in the Pepperjam Affiliate interface. Haggar will provide the branded creative assets, information and publisher support that you need to get started and to set up your site as an affiliate partner. We’ll also handle all orders, shipping, billing, customer service, sales tracking and commission payments through Pepperjam. 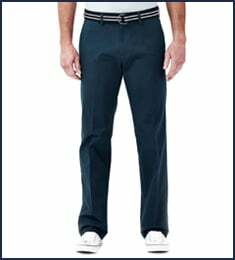 Each time a customer comes to Haggar.com via the links on your site and makes a purchase, your account will be credited. Affiliate links contain a tracking pixel that alerts our system as to which visits and purchases are referred by you. Our program operates on a 14-day cookie, so you will receive credit for orders placed within that time period. 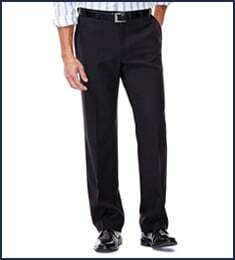 As a Haggar affiliate, you can earn up to 7% commission based on your monthly sales referrals.